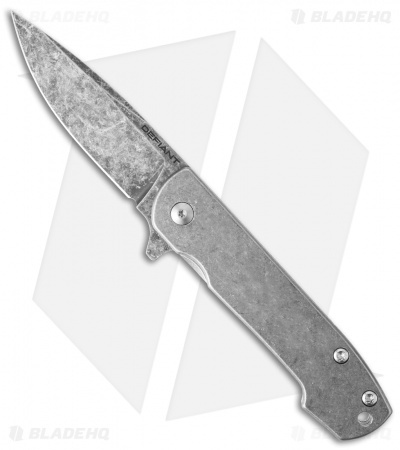 Defiant 7 is a mid-tech knife company from Les George and Chad Nichols. The combination of their talents is on full display in this growing business collaboration. The Kumu knife has a smooth face titanium frame lock handle with a matching stonewashed titanium pocket clip and blue anodized back spacer. 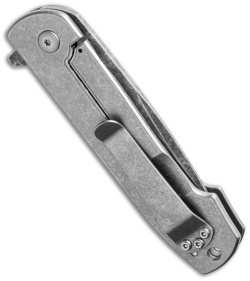 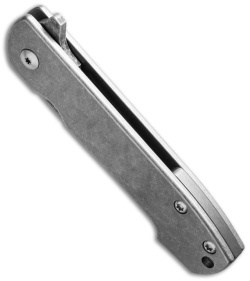 The CTS-XHP steel blade features a special acid stonewash finish that really stands out. Kumu knives boast smooth ball bearings and a fantastic flipper opener.